°°°HEAVY METAL PRESENTS: THE ART OF 88°°° – A Kickstarter Exclusive – This Coffee Table Book from Kevin Eastman’s Heavy Metal Magazine collects original artwork from 88 amazing Artists from around the world. The book is available in Hardcover, Softcover and Digital Editions. 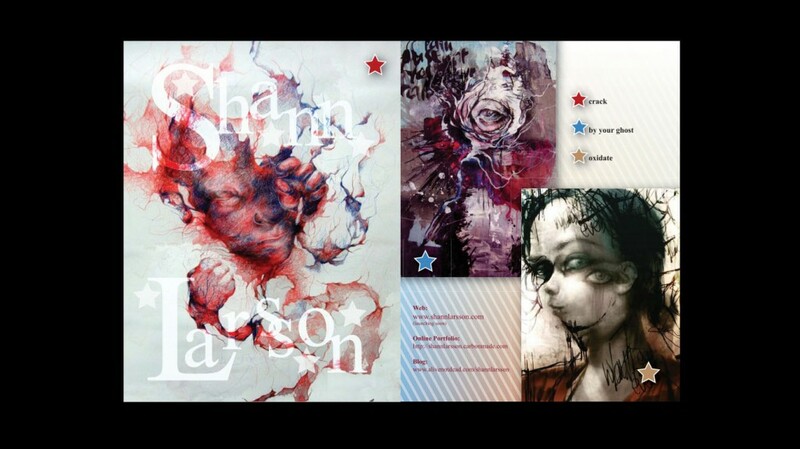 Artists include: Simon Bisley, David Mack, Jim Mahfood and the Rev. 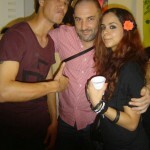 Dave Johnson, Shann Larsson…. 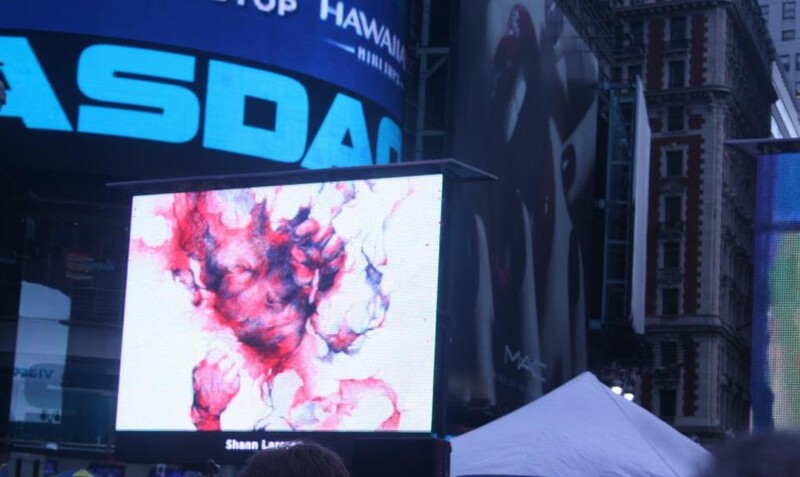 Thank you to all who supported, I had not expected to see any photos but a very observant friend of mine, Amar Stewart managed to find a shot of one of my pieces the day of the Billboard Premier in Times Square New York! Agent 88 will be at Comic Con 2012 – San Diego. If youre going, have a look! 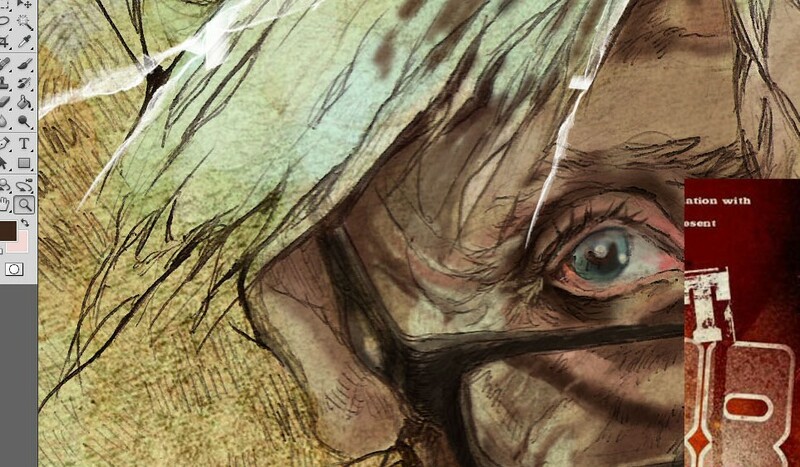 Here is a preview – its a pencil and ball point pen illustration, with some digital painting. I will be collaborating with an artist friend of mine, and will update on that some more later. Thankful to be included with a mass of talented and amazing artists in the new Catapult magazine! 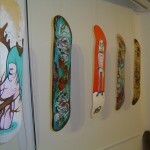 If you are around Hong Kong, and would like to see the boards swing by! IF you missed the opening, this is another chance to experience the show along with other art lovers!!! Don’t miss this chance! Join us after work,Friday June 8 from 8pm – 12am ! Hope to see you at Art After Dark. 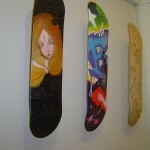 Curated by Miriam Deller and Chris Keith, the show connects boardsports with art and design. In its third year, the exhibition tour has become an institution, challenging the concept of functional art by combining a selection of international artists and local voices with an unsurpassed program of showcasing art, live painting, skateboarding and music. 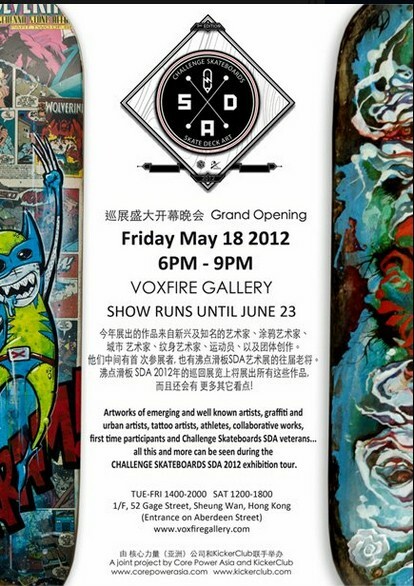 Artworks of emerging and well known artists, graffiti and urban artists, tattoo artists, athletes, collaborations between Japan & China, first time participants and Challenge Skateboards SDA veterans… all this and more can be seen during the CHALLENGE SKATEBOARDS SDA 2012 exhibition tour – first time in Hong Kong and first stop at VOXFIRE GALLERY! Special thanks to LUCKY BEER. A big thanks to everyone that made the show happen for inviting me to contribute my work to this great show. 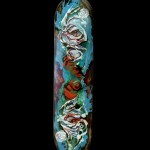 First time ever in Hong Kong, 35 Hong Kong-based and international artists will beshowcase their creative vision on individually-customized skateboards. 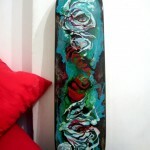 This will bethe gallery’s most important show of the year – opening during ArtHK week in HongKong! 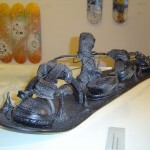 Curated by Miriam Deller and Chris Keith, the show connects boardsports with artand design. In its third year, the exhibition tour has become an institution,challenging the concept of functional art by combining a selection of internationalartists and local voices with an unsurpassed program of showcasing art, livepainting, skateboarding and music. 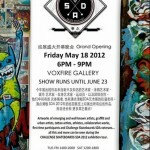 Artworks of emerging and well known artists, graffiti and urban artists, tattooartists, athletes, collaborations between Japan & China, first time participants andChallenge Skateboards SDA veterans… all this and more can be seen during theCHALLENGE SKATEBOARDS SDA 2012 exhibition tour – first time in Hong Kongand first stop at VOXFIRE GALLERY! 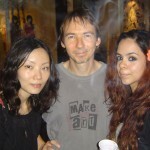 Just launched my site, built and developed by the hard work of by Vivek Mahbubani! Will be updating this site – much more to come.